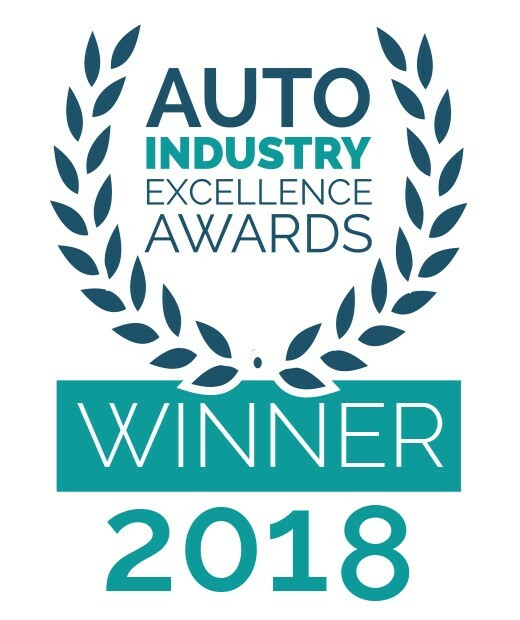 Redgate Lodge were very proud to hear of their nomination in not one but two categories at the prestigious 2018 Auto Industry Excellence Awards, held in London. Redgate Lodge is a young company, founded in 2010. As a small fish entering a very overcrowded pond, being different and standing out from the competition was vital for survival. Before the widespread use of CitNow, Redgate Lodge launched its own innovative vehicle videos filmed in their state of the art photo booth featuring a floating "Spin-It" motorised turntable and modern LED lighting. Every car on site has its own presentation with detailed commentary from one of the sales team. There's also a chance in the video to meet the team and learn more about the other products offered. 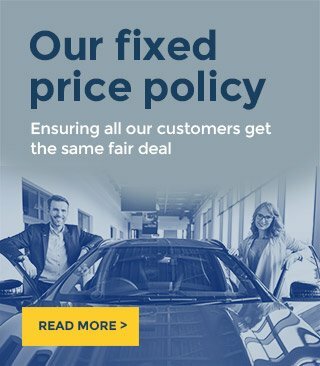 The videos are impressive, not only offering the customer much more information than traditional pictures alone, but also by meeting the sales team therefore making the visit to the dealership a far less daunting experience. Every car also has its own bespoke description written for it by one of the Sales Executives in more of a story format that the usual feature dump. This creates a much more interesting and informative read than the usual brief descriptions used by some dealers. The icing on the cake is up to 100 HD pictures shot by the team both indoors and out. Social media is utilised heavily by the company for marketing and customer engagement, with more than 51,000 followers across 3 platforms and over 1200 5-star reviews. Finally, Redgate Lodge have used its online influence to generate more than £15000 for Cancer Research UK with its Facebook car giveaways and are currently partnered with Cash 4 Kids for its next. Directors Scott and Jane Sibley were with us on the night and were understandably delighted to win the Marketing and Excellence award, especially due the calibre of the competition. Jane commented "For a small team of people, the task is enormous! With Stock turnover of 80/100 per month, well over 8000 photographs are taken and uploaded, over 450 minutes of video commentary and 100 bespoke descriptions being written from scratch. 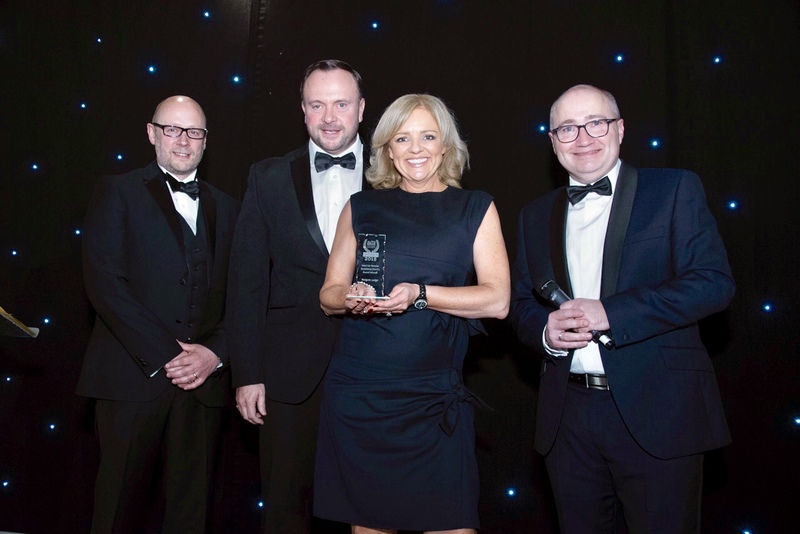 Our customers are at the heart of everything we do, and we are very proud that the efforts of the team have been recognised by lifting this award."